Welcome to the Hoag Breast Center, located in the Sue & Bill Gross Women’s Pavillion at Hoag Memorial Hospital Presbyterian in Newport Beach. The Hoag Breast Center is a full service breast health facility, offering breast cancer screening and diagnostics, treatment, and support services to women and their families. As the most common form of cancer among women, breast cancer impacts women of all ages and backgrounds. Dedicated research and awareness campaigns over the last few decades have led to remarkable developments in screening and diagnostic practices, as well as new medications and treatments that are helping women and men live longer and healthier lives than ever before after a breast cancer diagnosis. From our idyllic location in Newport Beach, CA, the Hoag Breast Center works to distinguish itself as a leader in women’s breast health and cancer treatment and reconstruction. Whether coming to Hoag Breast Center from Los Angeles County or another state or country, our team of breast surgeons, plastic surgeons, and cancer specialists work together to design an individual treatment plan that is right for each patient and their family. 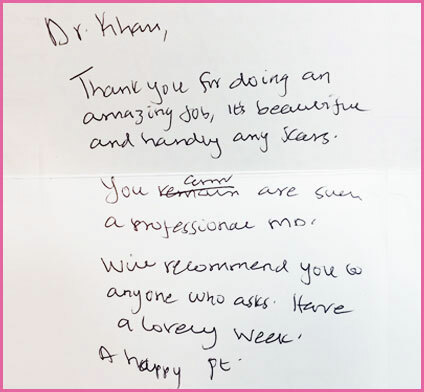 Breast surgeon Dr. Sadia Khan and the team of breast cancer specialists at Hoag Breast Center offer modern, compassionate, and comprehensive care for breast cancer patients at all stages. With state of the art diagnostic imaging capabilities, like 3D digital mammography, and advanced treatment options with oncoplastic surgery and intraoperative radiation therapy, Hoag Breast Center is the best destination for your breast care needs. To schedule a breast cancer screening or obtain a second opinion on a diagnosis, call 949-764-5780 to schedule a consultation today. 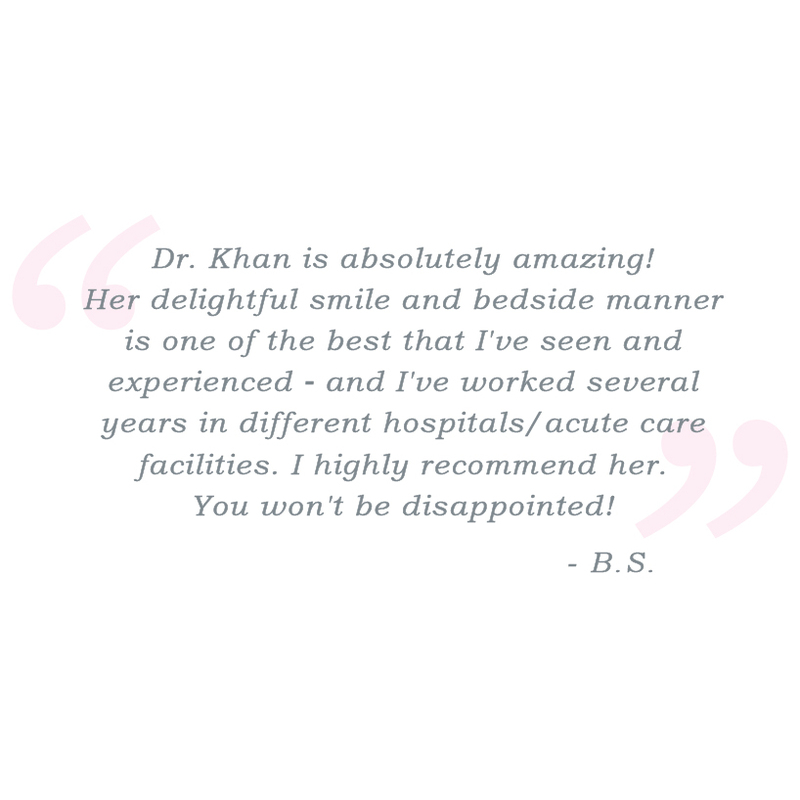 Dr. Khan and the team at Hoag are currently accepting new patients. Next, view Insurance and Patient Forms.